Aw Yeah, Superman Family! 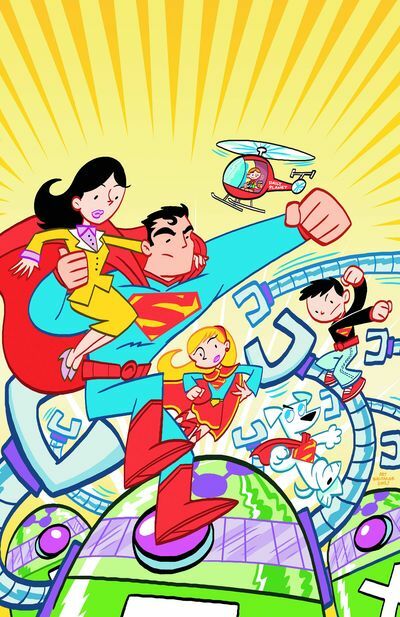 Superman fans rejoice as our favorite Tiny Titan creative team gives us a full issue of Superman Family Adventures #1 — first seen earlier this month at Free Comic Book Day! Art Baltazar and Franco debut a fun look at the first family of superheroes and superpets. Aw Yeah, Krypto! … Last week was the epic and meta conclusion of Mark Waid’s Irredemmable. 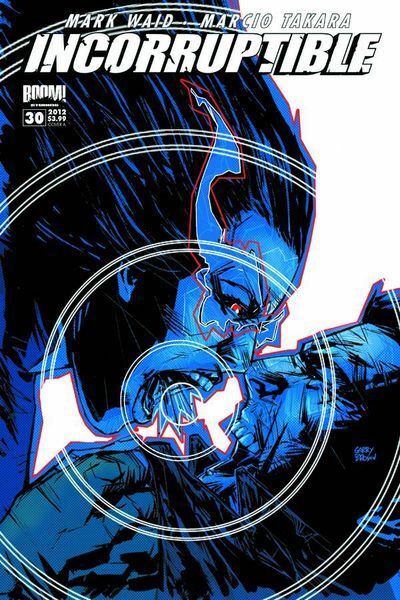 The companion book, concentrating on bad dude Max Damage turned superhero, Incorruptible concludes at issue 30. … Money! Get back. It makes the world go round, innit? 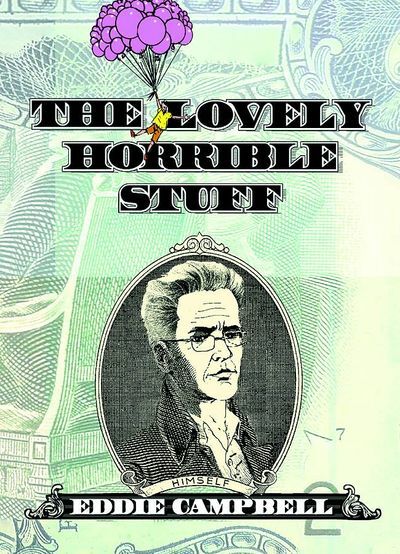 Eddie Campbell (From Hell, Bacchus) presents a fascinating look into currency “how does it work?” in Lovely Horrible Stuff hardcover. Your money is well spent when you follow the weekly LeaguePodcast comic book suggestions!